Psychoeducation is an evidence-based therapeutic intervention for patients (as well as their loved ones) that is used to better identify, understand, and cope with various cognitive illnesses. Psychoeducational evaluations are most commonly associated with serious mental concerns, including dementia, clinical depression, anxiety disorders, eating disorders, psychotic illnesses, schizophrenia, personality disorders, and autism. How long do these evaluations typically take? — Since these evaluations are so imperative for an individual’s health and cognitive success, they need to be extremely thorough. Typically, a comprehensive psychoeducational assessment takes around five to six hours, often even more, and can be separated over the course of a few days. What constitutes a psych evaluation? — A therapist explaining to an individual in therapy the ways a cognitive issue might impact function; a licensed psychiatrist describing how a prescribed medication can counteract metal health issues; a psychiatric hospital providing education and support to family members of the individual undergoing treatment; formal classes for educational purposes; and self-help and support groups designed to encourage individuals with mental health concerns. Can ADHD testing be just as effective for adults as it is for children? — Yes, absolutely. Attention Deficit Hyperactivity Disorder (ADHD) is a mental disorder that is characterized by problems staying focused, excessive activity, or struggling to control behavior. 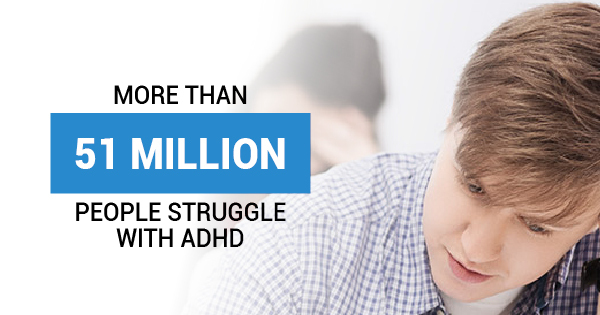 ADHD symptoms often begin appearing in children under the age of 12 years old. More than 51 million people struggle with this disorder, and children are the ones who are commonly diagnosed due to their struggles within academics. With adults, however, ADHD testing can be just as important. Adults with ADHD are actually three times more likely to suffer from depression, stress, and other emotional issues that could cause them to miss work compared to individuals without ADHD. What does a neuropsychological evaluation include? — Typically, these evaluations include an interview with the patient (as well as parents and other loved ones), a review of relevant medical records, and various specialized testing. These tests include an intelligence scale for cognitive abilities, memory testing scales, and NEPSY Developmental Neuropsychological Assessment battery for attention, language, sensory-motor, and visual-spatial functioning. If you’re in need of psychoeducational evaluation in New York City or want to learn more about the various aspects of neuropsychological testing, contact the Center For Cognitive Assessment.